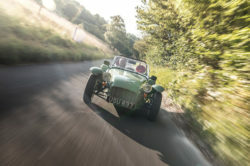 The Caterham Seven has its roots all the way back into the ‘50s with the Lotus 7. 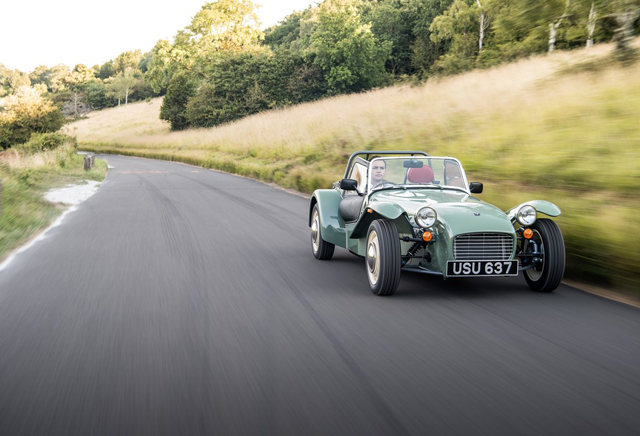 However, the first model built by the small British manufacturer was released in the early ‘70s. Since then it evolved tremendously into what we know today. 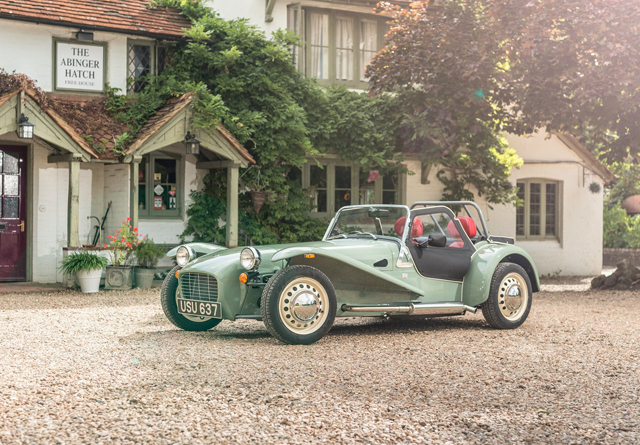 In order to celebrate 60 years since the original was first released, they released a special version with the 2017 Caterham Seven Sprint. 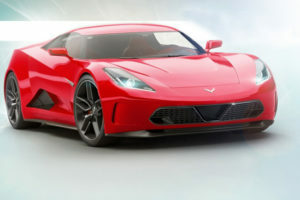 The car has only been available in Europe and it has been released at the start of September 2016. 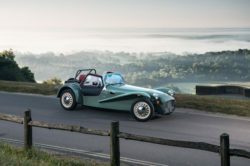 Since it was released, all 60 models were sold in just under seven days which has to be a record considering that Caterham usually sells around 500 cars a year. 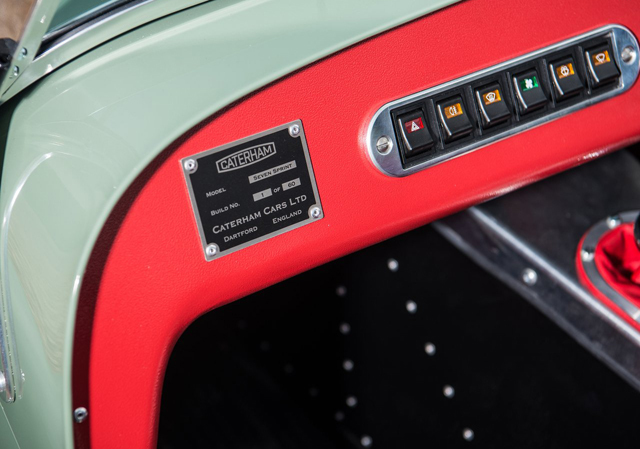 This special edition is nothing more than a cosmetic package to celebrate the original. It is actually based on the Seven 160 but that is not entirely a bad thing. 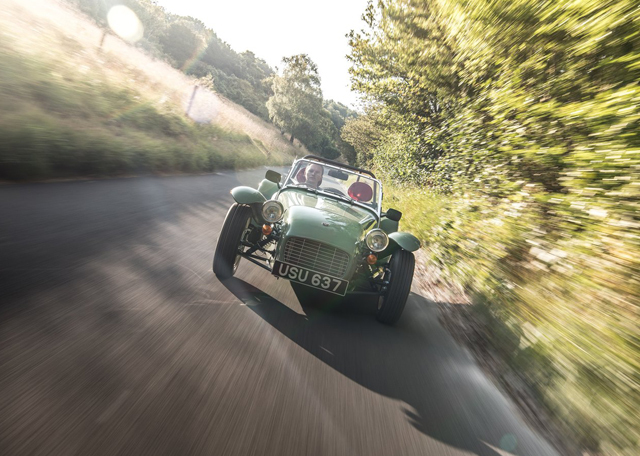 This is the most basic package you can get in a Caterham but it is also one of the most fun. 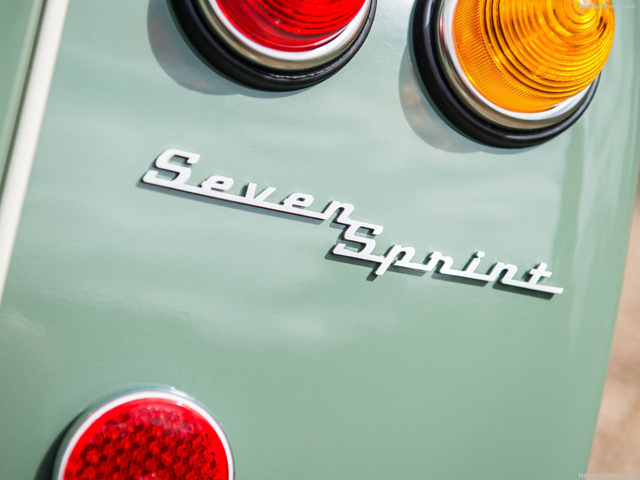 The Seven Sprint gets a few exterior and interior updates. 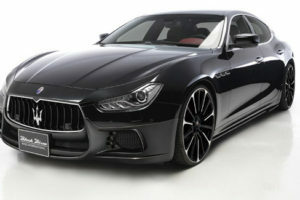 However, it starts at £27.995 which is quite a bit more than the 160 which starts at £14,995. The massive price difference comes from the really limited run and from the upgrades it has. The 2017 Caterham Seven Sprint not only gets unique exterior features but it also has some interesting equipment. As standard it gets a windshield, doors and a roof. There is also a beefier roll-cage and an external spare tire. All of these are usually optional extras on the regular Seven which adds quite a bit of value to the car. There are some unique features as well. 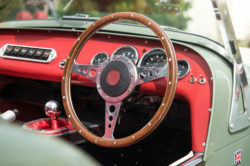 The wheels, despite being the same size and the same type as those on the base model, feature a unique white color scheme and chromed hub-caps which are otherwise unavailable on the regular model. 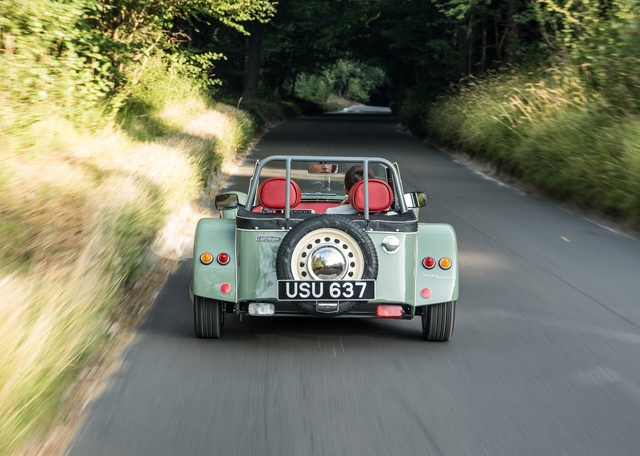 The window frame, headlights, roll-bar as well as the side exhaust are also chromed. 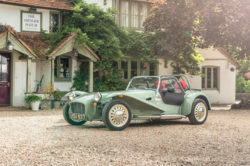 All 60 units of the car have been painted in one of six original Lotus colors while the entire bodywork has been slightly altered to make it look more like the original Lotus 7. There is room for just two adults inside the car but that’s enough. 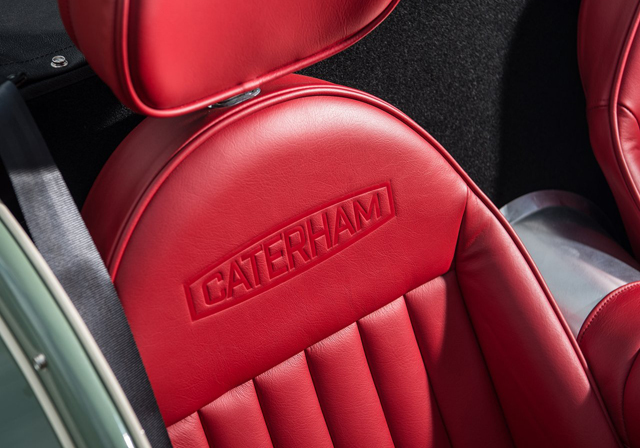 Over the base model it gets an entirely new red upholstery. 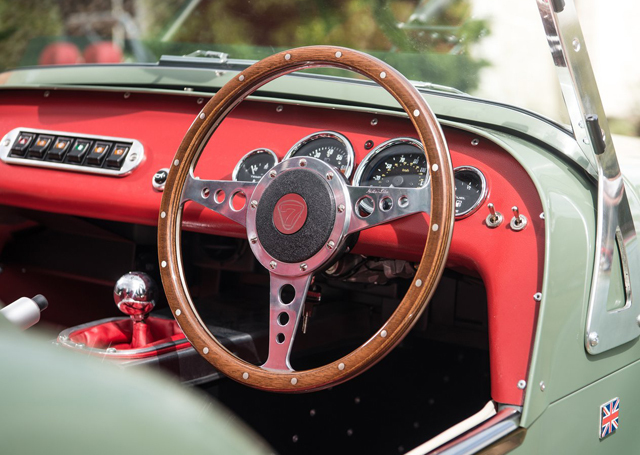 Also, the usual black steering wheel has been changed for a wood-trimmed one that suits the car a lot better. In order to complete the look the gear shifter as well as most of the trimmings on the inside have been replaced with milled aluminum. 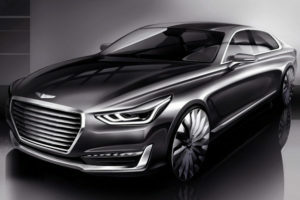 The end result is a modern car that looks, and feels, like one made in the ‘50s. Also, despite being an upgrade over the usual car, it still only gets a heated, a 12V power socket and that’s about it. There is no radio, air conditioning, electric mirrors or seats which makes it not only light but it also gives the car a lot of character. 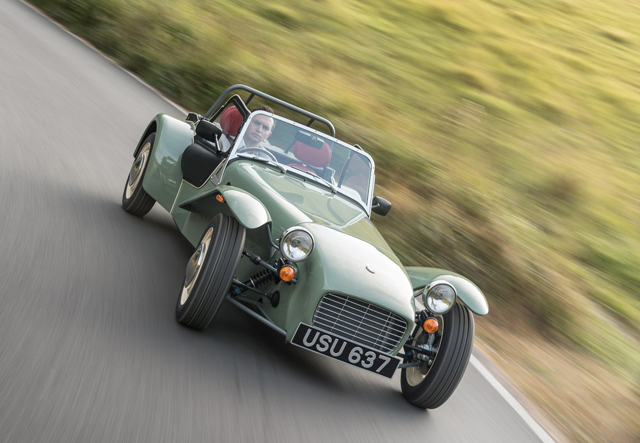 Like with all the other Caterham cars, the 2017 Caterham Seven Sprint features a really modern powertrain. This is a tiny 660cc inline 3 which is then turbocharged. The engine is provided by Suzuki and it is identical to the regular 160. 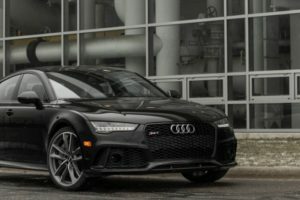 Despite its size, it still makes 80 horsepower and 100 lb-ft of torque which is very impressive. 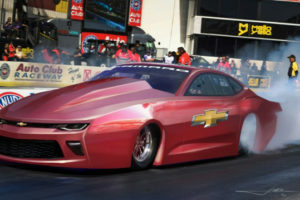 This is enough to get the featherweight car to 60 MPH in just 6.5 seconds and up to a maximum top speed of 100 MPH. Even though it is not the fastest out there, thanks to its skinny tires, the Caterham is a blast to drive and this special edition makes no exception. Unfortunately, due to its low availability and the US laws, the Seven, or its special edition, are not available in the US.